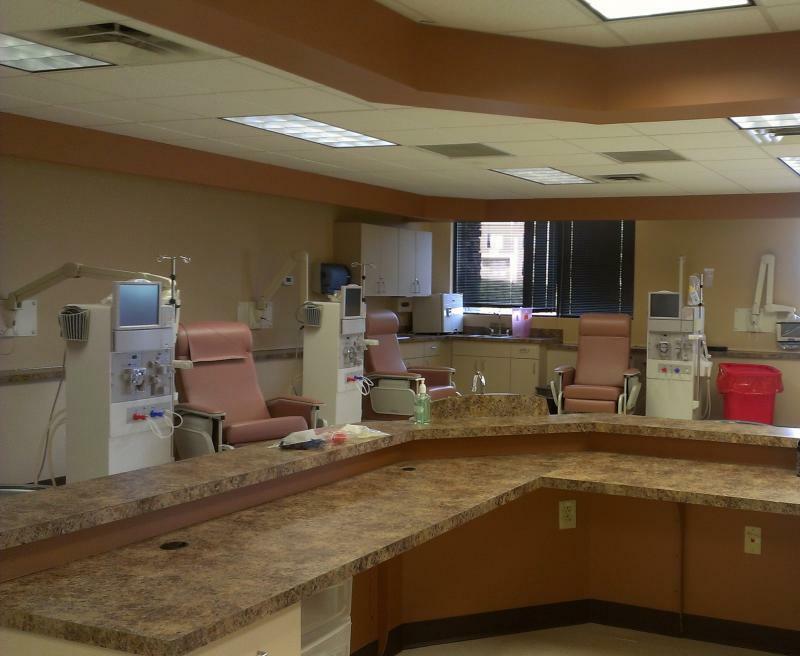 Our latest facility KUMAR DIALYSIS FLORENCE at 47 Cavalier Blvd, Florence, KY is an independently owned 16 station hemodialysis and PD unit with the latest technology and a patient friendly staff. Copyright 2013 Kumar Dialysis Llc. All rights reserved.